You can contact us at support@feeser.com and call us anytime 610-363-5000. Mike Somerfield graduated college at West Chester in Physics and taught for eight years. From there he moved into IT where he has been working for more than eight years. He is dedicated to his family and to ministry in the church. 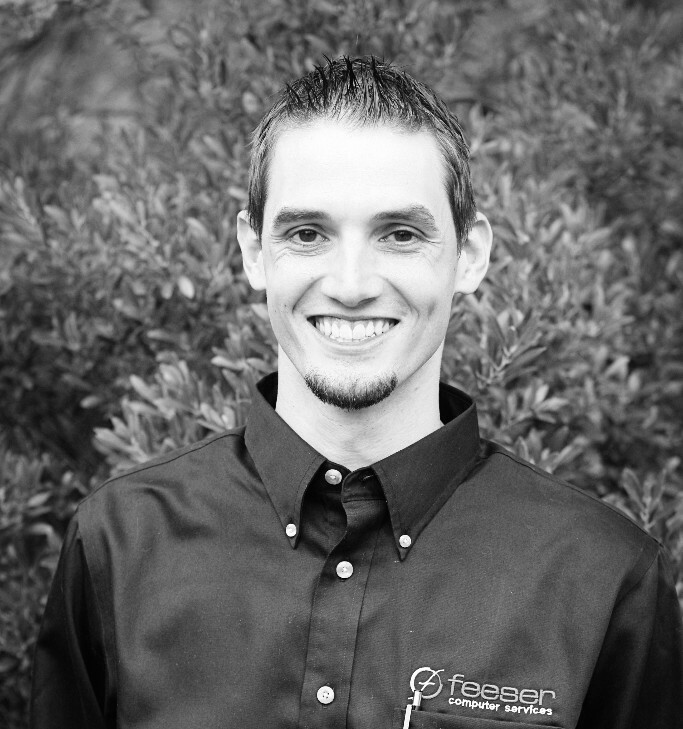 Mike is steady under pressure and works with the heart of a teacher to encourage our clients and solve their problems. Jesse Yacoe has always had found fun in computers, home theater equipment and related electronics. He began assembling his own computers at an early age and was always called upon by friends and family to setup, maintain and fix their computer and network setups. 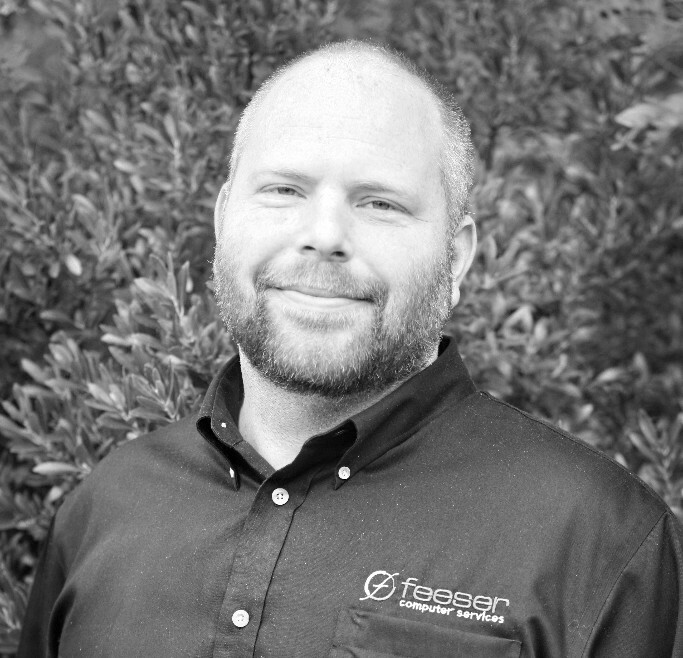 Jesse started his career in retail sales, eventually becoming a manager with Circuit City. After having worked with several other retailers he was presented the opportunity to work with Feeser IT.